Have shoes, clothes, furniture or other stuff that your house doesn’t have the capacity to hold? Meet Space Valet. With Mumbai’s number one problem being space, it only makes sense to have a service that provides you with that. 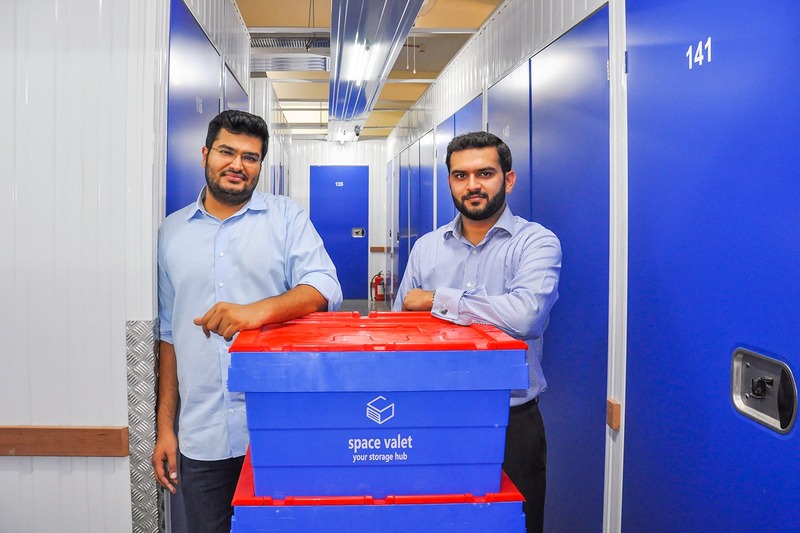 Space Valet is a new company that provides you with high-security private lockable units to store your stuff. It can range from documents to clothes to literally anything that needs storage. All starting at INR 299! This is your chance to declutter and store things you don't really need in a safe place with lockable storage units in any size you want, with a subscription model of your choice. So, this is how it works. Once you have decided what needs to be stored, you can give them a call and they will pick it up from your location and store it for you. Whenever you need the commodities back, they will quickly make that possible for you and deliver it back to you. You can either choose a box or go for a full-blown private storage unit. Whether it’s smaller things like old stuff that you don’t want to throw away or furniture that you cannot keep at your house at the moment, they have space for everything. BRB, cleaning out our closet and calling these guys. The idea is brilliant and the features, convenient. Tell us what you’re going to store!